Aurivo co-op has experienced a surge in milk production last year, with supplies up over 12% since April, according to its Chief Executive, Aaron Forde. 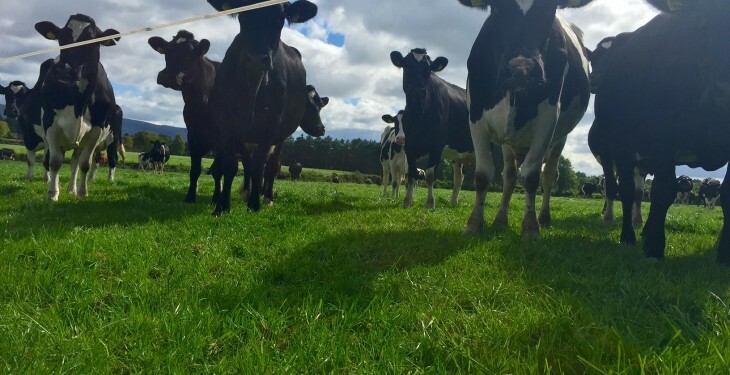 At an Agricultural Science Association tour of Aurivo’s milk processing facilities recently, Forde said that back in 2012 with an eye on the abolition of quotas the co-op asked its suppliers about their future plans for milk production. “At that stage, 58% told us they would increase their production by about 25%. We went back out again in 2014, in a less formal way, and half of them said at that stage that they were going to increase production,” he said. However, what happened in reality on the ground in 2015 was that 70% of Aurivo’s suppliers increased production, according to Forde. “On aggregate, our milk pool has increased by 12.5%. “Indeed, in the autumn, milk production was much stronger even than that because, in the past, people were heading into a quota situation and would naturally cut back at that time of the year. Forde said that some weeks the supplies of milk coming into Aurivo were up by 25%. “There was really strong growth in milk supply and, thankfully, we had demand for that last year. 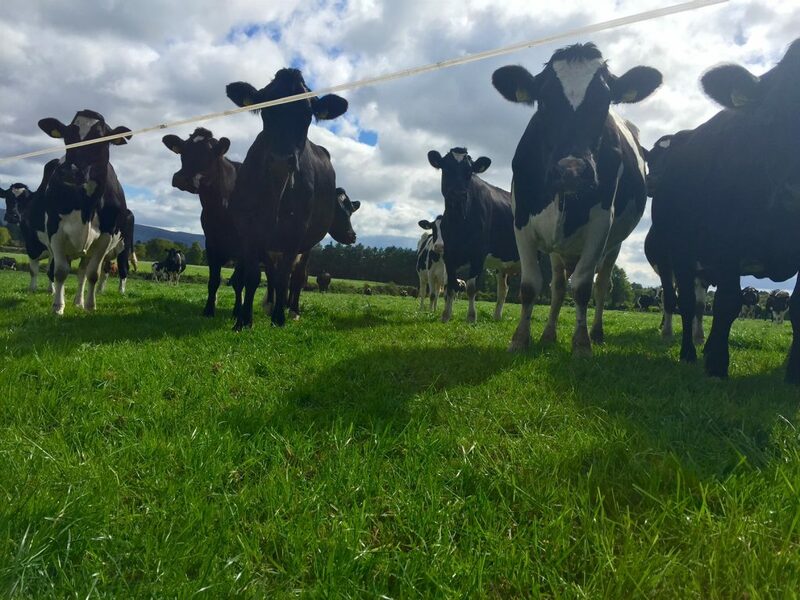 Aurivo has over 1,000 dairy farmer suppliers across 13 counties on the island of Ireland and operates two milk processing sites – both of which are open year-round. Forde described 2015 as a “tricky enough” year and said Aurivo paid an average farm base price on just over 30c/L year-to-date. “That may get worse before it gets better,” he warned. Global milk supplies, he said, have increased by about 5.5-6% over the last two years 2014-2015, while global demand has been something in and around half that over the period. “This is leading to a difficult period for milk price as a result of stock accumulations worldwide, Chinese buyers retreating and the Russian ban on imports. “Short term, the market continues to be challenging, with the rate of recovery influenced by the volume of excess inventory on the global market. A difficult first half is expected while supply continues to exceed demand,” he said.